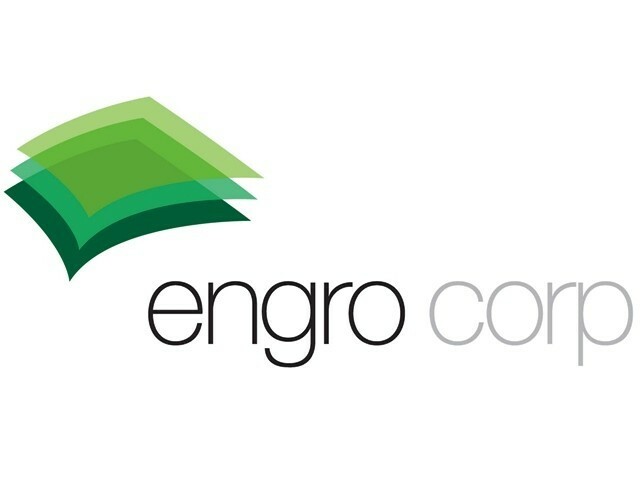 KARACHI: Engro Corporation � one of the biggest conglomerates of Pakistan � has suggested that the government create a single energy ministry by merging the oil, gas, water and power sectors, which, it believes, will be able to efficiently regulate power companies. �Pakistan�s energy problems are difficult, but not impossible to overcome if the new government starts taking short- and long-term measures,� Engro Powergen Qadirpur Limited Chief Executive Syed Muhammad Ali said while presenting a detailed report on the energy sector here on Tuesday. The report was prepared by the Engro Energy Research Group. �Pakistan can immediately increase power production by 2,000 megawatts (MW), for which it will have to divert oil supply to more efficient power plants,� said Ali. The country can also shift oil-based power plants to coal, which will not only bring down the cost of power generation, but will also wipe off Rs175 billion from the Rs500 billion circular debt. According to the study, current power generation stands at a paltry 9,000MW, compared to demand for a whopping 15,500MW, excluding the Karachi Electric Supply Company (KESC). This has resulted in a massive shortfall of 6,500MW, with the KESC supplying around 1,500MW against demand for 2,000MW. Keeping this in mind, the National Transmission and Despatch Company believes that the shortfall will cross 12,000MW by 2016-17 if remedial measures are not taken. Furthermore, the study shows that a severe shortfall in gas production is imminent, as production growth has remained negative since 2006-07. In 2014, gas demand is expected to be 6.3 billion cubic feet per day (bcfd) against supply of 4 bcfd. The study says the new government must take a tough line to avoid energy bankruptcy in the years to come and increase gas tariffs, develop domestic resources, institute reforms in the power sector and exhibit the political will to take unpopular decisions.